Vancouver’s largest sporting event of 2017 is just around the corner. 66,000 tickets have now officially sold out with purchasers eagerly anticipating the return of the official party experience coined as HSBC Canada Sevens Rugby: Prop House. This is the ultimate 90s event. 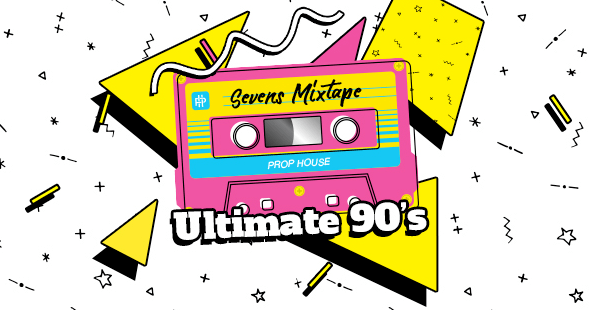 Reviving the brightest and straight-up fun decade for one night only, this year’s Prop House will transform The Commodore Ballroom into what can only be remembered as one of the best 90s video dance parties – legally it’s not Electric Circus, but pretty close. Come as you are or suit up in your best Rugby Sevens ‘fancy dress’ costume as the jams pump out of the speaker. Graffiti art? Check. Inflatable flamingos? Check. Vanilla Ice? Check. 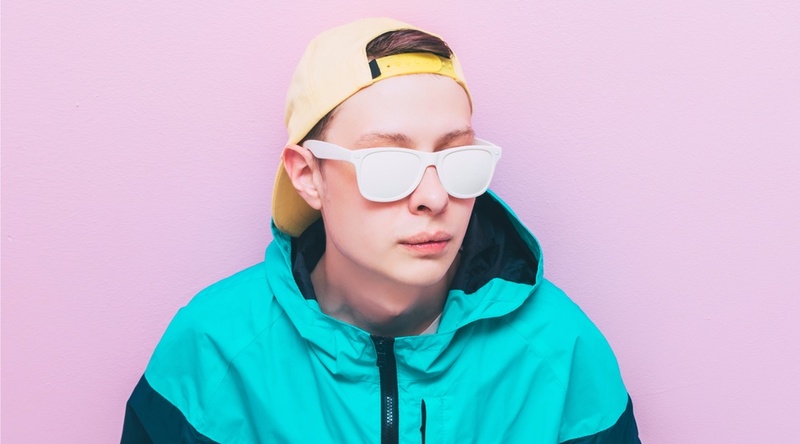 Channel Where’s Waldo or Fresh Prince of Bel Air – no matter what you choose, the ‘fancy dress’ possibilities are endless. Tickets cost only $25 and are now available for the city’s biggest 90s house party. And some good news for all those who put extra effort into their costumes – prizes will be awarded for the best outfits.